I was a bit slow taking picture but here's an excellent way to start your BBQ. Can you really achieve a state of Zen by destroying money? You may think this is a scam to make cash but imagine how much energy you actually put into making money. 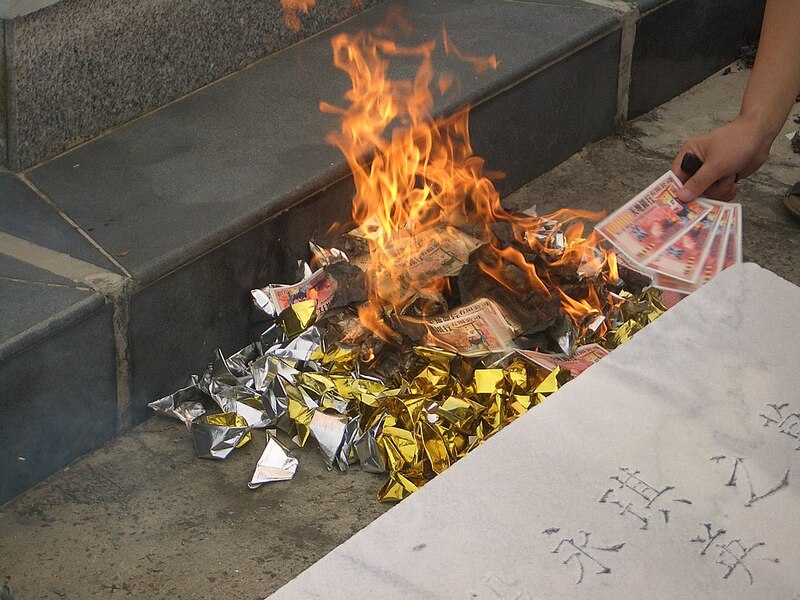 Now set fire to a banknote. 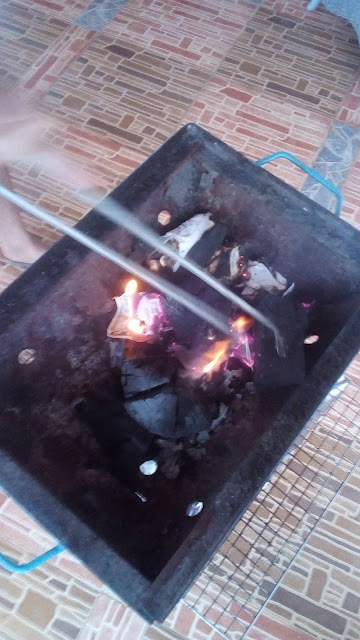 Think first what burning your own cash would feel like, then actually try it! I'm not going to tell you how you'll feel but you can probably guess what I'd say anyway.